It is Ghana and Naija link up in this new song from D-Black. 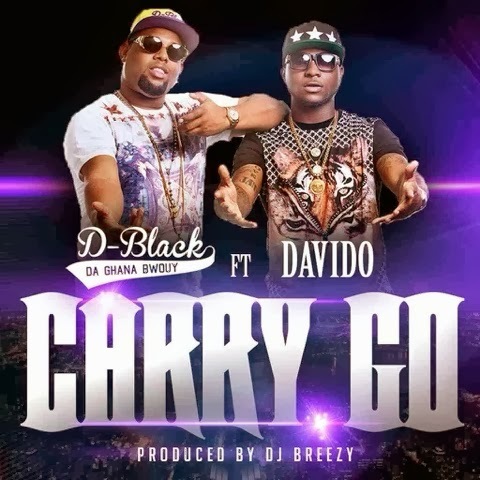 Da Ghana Bwoy calls on Omo Baba Olowo Davido to make a guest appearance on ‘Carry Go’. Glad to finally hear the song that they've been cooking up in the studio with producer - DJ Breezy. The video to ‘Carry Go’ will follow shortly, until then - let this mellow song soak through your speakers.